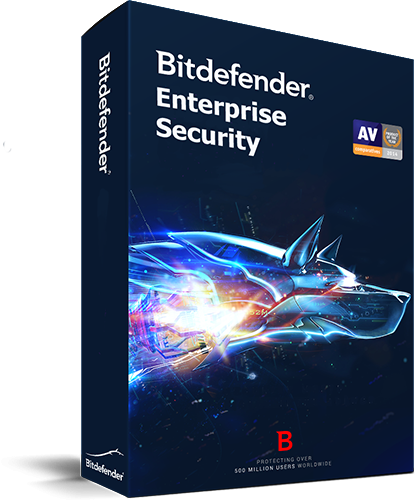 Bitdefender is a global security technology company that provides cutting edge cyber security solutions and advanced threat protection to more than 500 million users in more than 150 countries. Wroffy Technologies has join the hands with Bitdefender as Reseller & Partner in India to cater the increasing security needs of Small Medium Business & Enterprises. 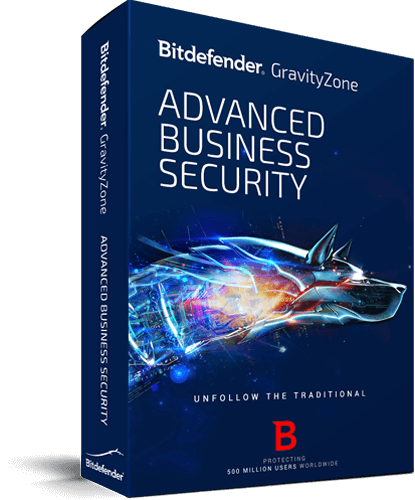 Bitdefender GravityZone Advanced Business Security is a one pack security solution for small medium business that provides comprehensive protection for desktops, laptops, servers, and mobile devices along with security & antispam for Microsoft Exchange Server managed from a single console. It also provides rapid protection against zero day vulnerabilities and advanced threats. 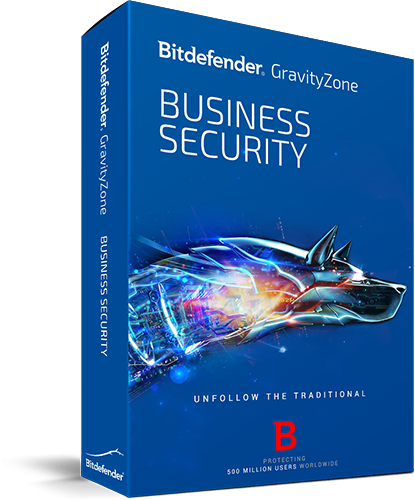 Bitdefender GravityZone Business Security package provides anti-malware, firewall, anti-phishing, application control, web access control and device control for Windows desktops and servers, Mac laptop & desktops, and Linux via a hosted web-based management console. GravityZone Business Security is capable of endpoint protection with a highly customized management console. 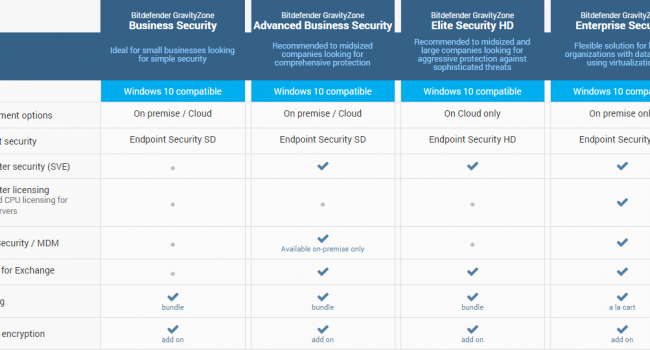 Bitdefender GravityZone Enterprise Security provides flexible licensing options to fit into the security & protection needs of your organization, data centers or public cloud. All the security services are catered from one virtual appliance to install on premise covering all endpoints across your environment. Security for Virtualised Environments, Security for Endpoints, Security for Exchange, Security for Mobile. Why Bitdefender for Business ? 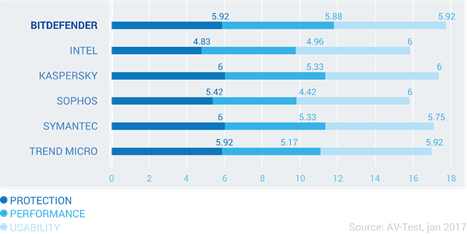 Bitdefender Antivirus is consistently ranked #1 in independent security tests for combined antivirus and anti-malware security solutions. Bitdefender’s latest market-beating GravityZone security solution enable you to secure & win business across virtualization, data center, mobile, and messaging/collaboration, whilst its public cloud security solutions appeal to business of all sizes. To find out more speak to one of our Bitdefender Sales specialists !